The previous event in this congress series, RAN, was held on April 10 - 12, 2018, in Budapest, Hungary. Our year-long planning and organization of several committees resulted in the congress becoming a major success. Please see below some of the highlights of the event. 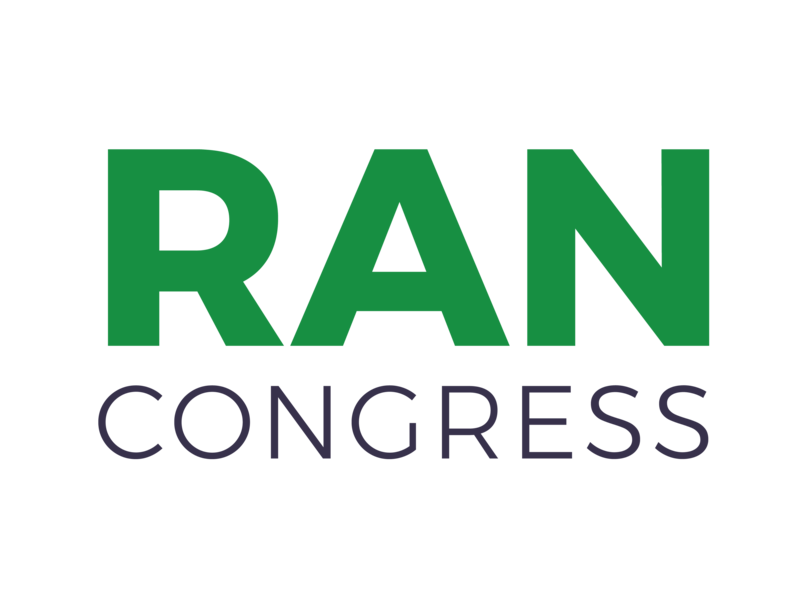 To view the website for the previous event in this conference series, please visit: www.2018.rancongress.com. The Conference Program for the 3rd World Congress on Recent Advances in Nanotechnology (RAN'18) is available in the link below. To view the photos taken during the RAN'18 Congress please visit: http://2018.rancongress.com/photos.